As a manufacturing company, you have high standards to maintain in all you do. You don’t have time or money to waste on a marketing campaign that just isn’t connecting you to the accounts you need to land. 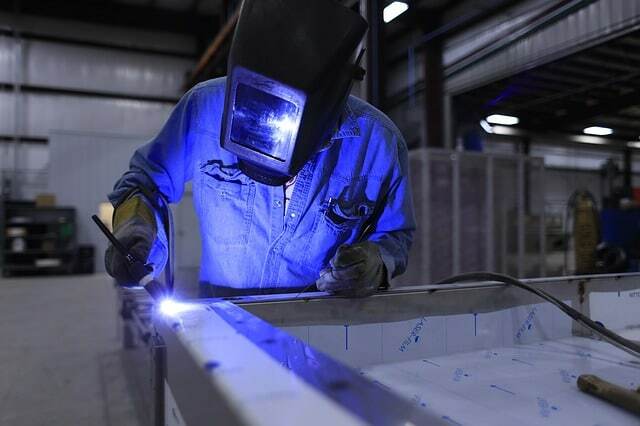 When you outsource content creation, you can focus your talents on manufacturing. 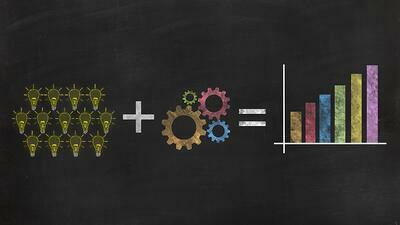 (Choose an inbound marketing agency who is a subject matter expert in manufacturing). Using inbound marketing software in combination with professional content creation services helps you compete with offshore manufacturing companies, whose offerings may be cheaper than yours, by getting your uniqueness noticed by the right people who need it. Content creators will prioritize the customer in each of the four-stage inbound marketing process, and help to show international customers you’re a leader in your industry. The first stage of inbound marketing, known as the Attract stage, is critical, because before you get leads, you need website visitors. Perhaps your website already has a blog; a blog is the ultimate SEO tool to use to attract customers to your manufacturing website. Face it, not all of your staff will want to bother generating more content when they have other business operations to get on with. Besides, trying to do everything yourself is an inefficient business model. When you outsource content creation to professionals, your content will be written by experts whose prime focus is understanding your business and your audience to create content that does justice to the uniqueness of your products and services, and sells. An inbound marketing agency will likely get the SEO copywriting done sooner (and better) than a non-specialist – saving you time along the way. Plus, an expert can get it done while your staff focuses on operations, or their existing area of expertise. All of this leads to quicker turnaround, more frequent posts for companies that use blogs, and more opportunities to Attract the exact right manufacturing customers that need your products. When you’ve been dealing with content creation in your industry for a long time, it can be easy to miss something, and stressful to find it. Outsource content creation and content writers will help you create a successful content marketing strategy. They’ll come in and conduct target research, form buyer personas and use their knowledge of search engine optimization to make sure your company stays competitive in the global manufacturing industry (and has a unique selling proposition that works). These are all crucial tasks for using blogs to attract a manufacturer’s customers in the first stage of inbound marketing. All of the information content writers use comes from meetings and interviews with your company. You are in control of the final edit of all copywritten material. You don’t have to write anything, just accept the benefits! Content creation services are one of your best resources for inbound marketing; they save time, convert leads, and will support you all the way through the buyer’s journey. 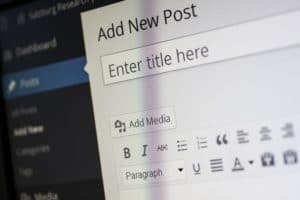 It’s simple: when your company has a blog, you have more opportunities to attract customers to your manufacturing website because you can use blogs to build relationships and authority. And those who use content creation services for their blog get to share all the best details about their company’s products without having to do the writing themselves!